Skytop Estates brings affordable luxury to the high profile Troon North golf community in North Scottsdale. 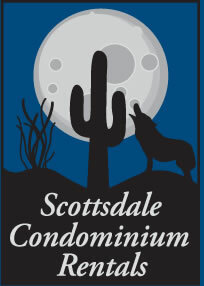 Our thoughtfully designed resort lifestyle town homes are nestled along the scenic mountains of North Scottsdale. Enjoy fabulous views of the Phoenix City Lights on one of your two patios. Shopping and dining is available at a number of locations within a short drive.